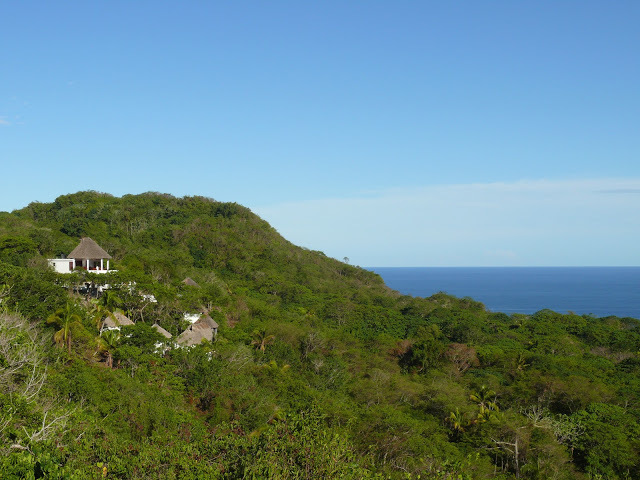 Away from the crowds of tourists and surrounded by marvelous nature, you can find the Samaná Ocean View Eco-Lodge. Here is a perfect retreat for dreamers, people seeking peace and quite, Yogis and meditators from all kind of all methods and schools. The Samaná Ocean View Eco-Lodge is located on top of a hill near the village of La Guázama and the idyllic fishing town Las Galeras on the Samaná peninsula. 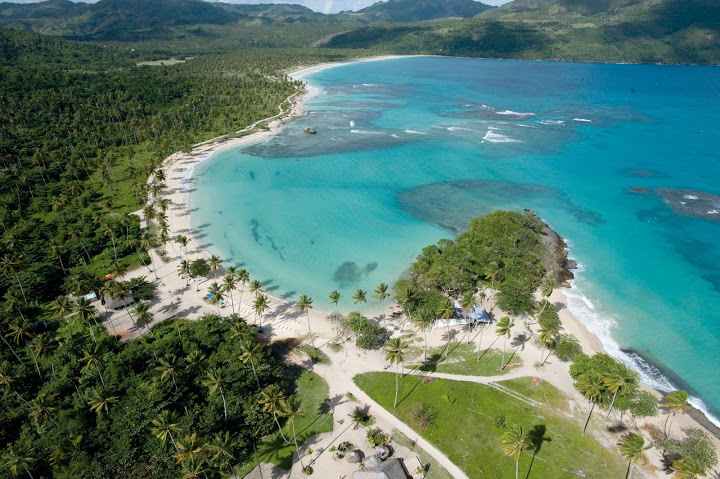 This spot is widely recognized as the most beautiful region of the Dominican Republic, primarily due to the thousands of coconut trees and the many pristine beaches. 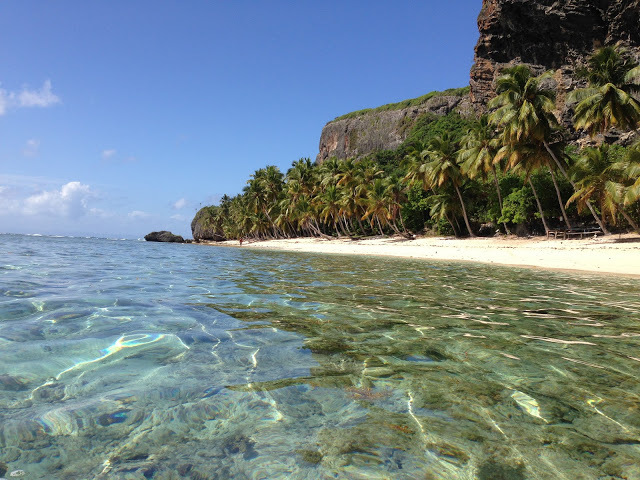 The closest beaches are Playa Grande (the main beach in Las Galeras) and the especially beautiful beach, Playita. Both can be reached within 15 minutes by car or motorbike. Also close by is the beach Playa Rincon, a three-mile long, white sandy beach; one of the most beautiful beaches in the Dominican Republic. 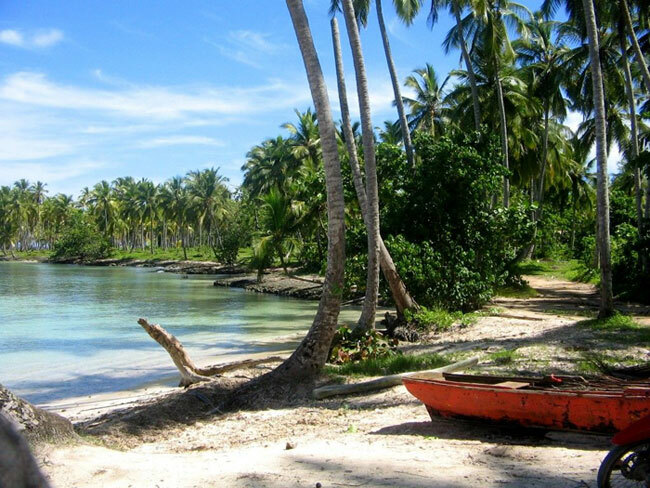 From Las Galeras you can reach it within 25 minutes by car or within 15 minutes by boat. There is also Playa Fronton, a perfect snorkeling spot. This Robinson Crusoe beach with its impressive panorama can be reached with a 30 minute hike, or by boat, or horse (not accessible by car). The small romantic bay with its natural beach Playa Madame is also within reach either by boat or by horse. Las Galeras, with its small supermarkets, restaurants and beach huts can be reached within 15 minutes by car. Here you can drink Dominican rum together with the locals, or book a boat trip with the local fishermen. For those who want to discover the beauty of the Samaná peninsula independently, a rental car would be most suitable. But those who prefer to enjoy the relaxing atmosphere at the Samaná Ocean View Eco-Lodge can easily get around with taxis and so called “Motoconchos” (motorbike taxi) procured for you by the property manager. The closest airports are the “El Catey International Airport” of Samaná (about 1 hour drive) and the “International Airport Las Americas” of Santo Domingo (about 2.5 hour drive). Rental Cars or transfers from either airport to the Eco-Lodge can be arranged for you. The comfortable bungalow complex offers an unforgettable and relaxing stay. The tropical vegetation in and around the area, the tranquility of the site, and the stunning views make you feel as if you are visiting paradise. This area is one of the most beautiful and originally native places that the Dominican Republic has to offer. Experience the genuine Caribbean and pure Relaxation. Every year more than 1000 humpback whales migrate from the Polar Regions into the Bay of Samaná for mating season. From mid-December to end of March you can observe this great spectacle directly from the Samaná Ocean View Eco-Lodge. There are also regular boat excursions from Las Galeras if you prefer a closer look.